Rabat- After the shock and disillusion of yesterday’s defeat at the FIFA Congress, the country is aiming high as the officials prepare to put in a “more prepared bid” for the 2030 FIFA World Cup. Morocco 2026 lost yesterday by a sizable and unexpected margin of 69 votes, making the United bid, the North American trio of Canada, Mexico, and the US, the comfortable winner of a competition many had thought would be tight. 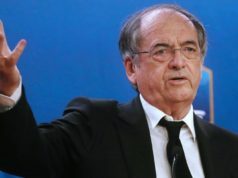 Minister of Youth and Sports Rachid Talbi Alami announced this Thursday that the country would recollect its forces and fighting spirit and bid again to win the hosting rights of the 2030 FIFA World Cup. Talbi further said that Morocco will continue the 2026 projects as planned, suggesting that the construction and innovation plans will be financed and completed as explained in the Morocco 2026 project. The expectation is that realizing the Morocco 20226 projects will make Morocco a stronger and more serious bidder by 2030. “All Moroccans are ready to mobilize for the success” of the prospective Morocco 2030 project, the statement added. 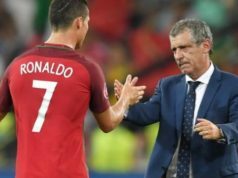 It further explained that the decision was based on “royal instructions,” with King Mohammed urging authorities to keep alive the national dream of organizing a World Cup. 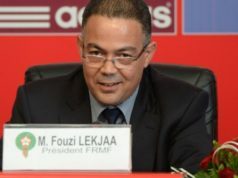 Joined by a national Arabophone news outlet, the sports and youth minister, who is now in Russia to supervise Morocco’s Atlas Lions’ World Cup performance, said that the king’s instructions were to go ahead with the 2026 plans and put in a more cogent campaign next time. To many Moroccan officials, yesterday’s defeat to the North American trio is a source of motivation to bounce back stronger and more “technically fit.” Bidding against a trio that had the world’s largest economy was in itself “an act of bravery and ambition,” some in the Moroccan delegation in Moscow said after the results. For all the discernible disappointment within the Morocco 2026 circles, including the loss of 11 African votes, the mood is uplifted by a firm belief in Morocco’s future chances. 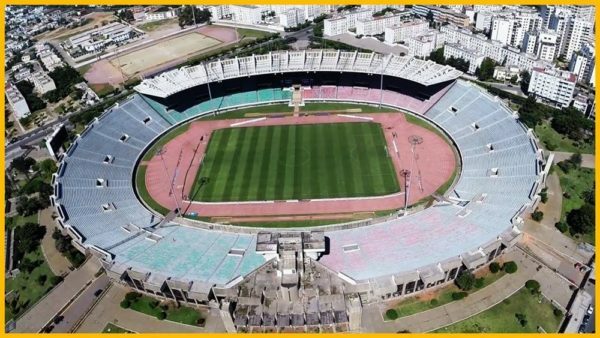 The overwhelming belief among Morocco 2026 officials is that the 2026 campaign was a useful experience for Morocco. 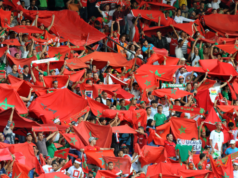 As Morocco now prepares its 2030 bid “upon royal instructions,” the country has a relatively clear idea about the meaning of endorsements and diplomatic clout in securing the hosting rights under FIFA’s new regulations. Moroccans took to social media to vent their anger at the “incomprehensible treason” of some African and Muslim countries. Saudi Arabia, however, took the brunt of Moroccans’ wrath, with some even urging the North African country to reconsider its diplomatic ties with the Gulf country. 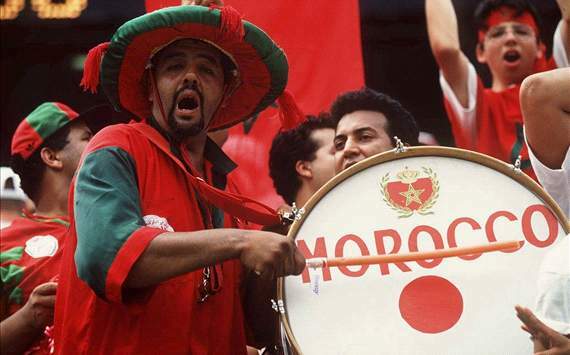 But there was also an aura of gratitude towards the relatively steadfast African and Muslim blocs that lent their “unconditional and fraternal” support to the Moroccan dream of securing another African World Cup after South Africa in 2010. That only 11 African countries defected is also seen by many on the Moroccan side as an encouraging signal, an indication that next time, with the completion of the Morocco 2026 construction and renovation plans and with the experience the country gained in this year’s campaign, Morocco’s chances will be much higher.